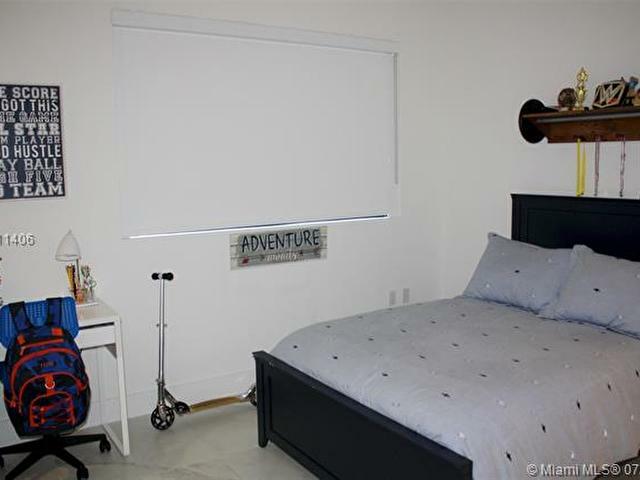 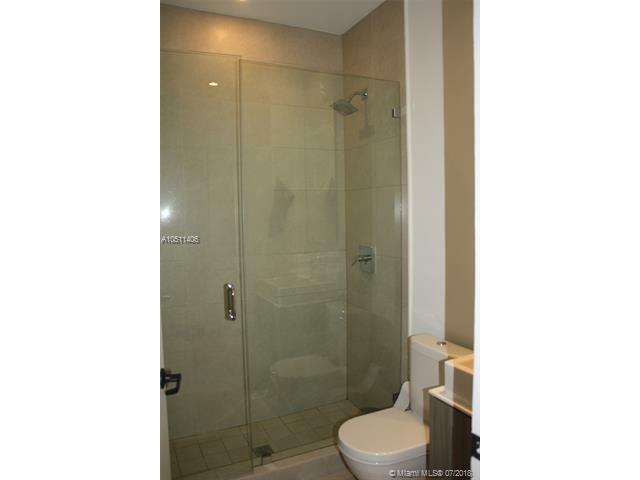 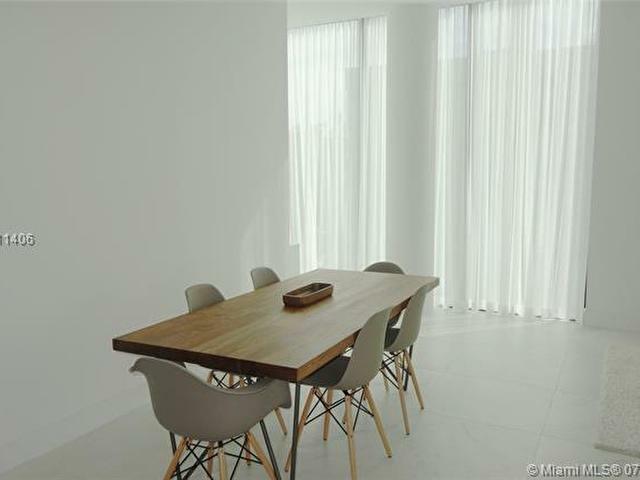 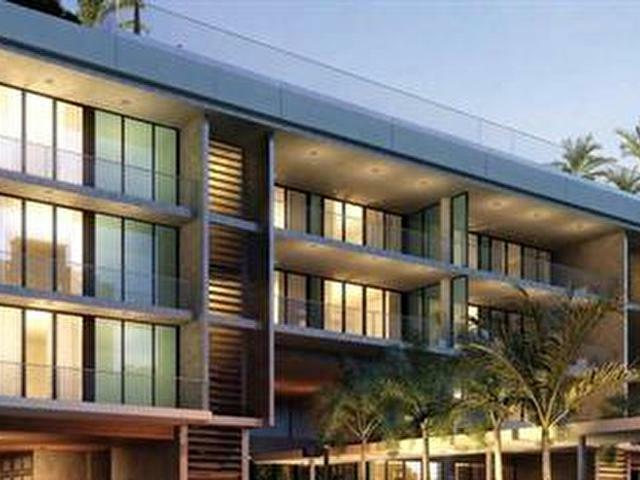 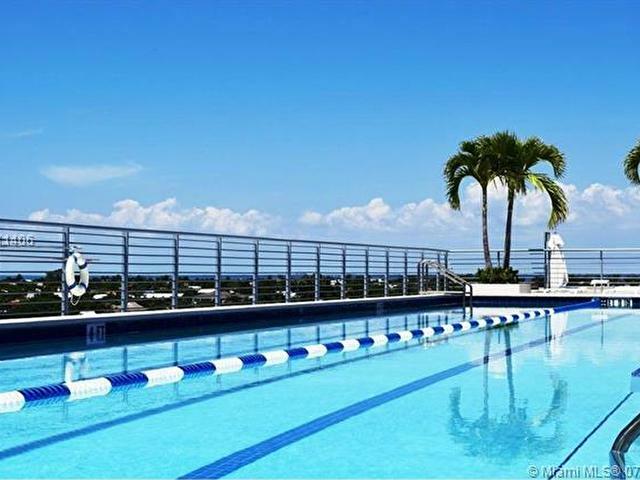 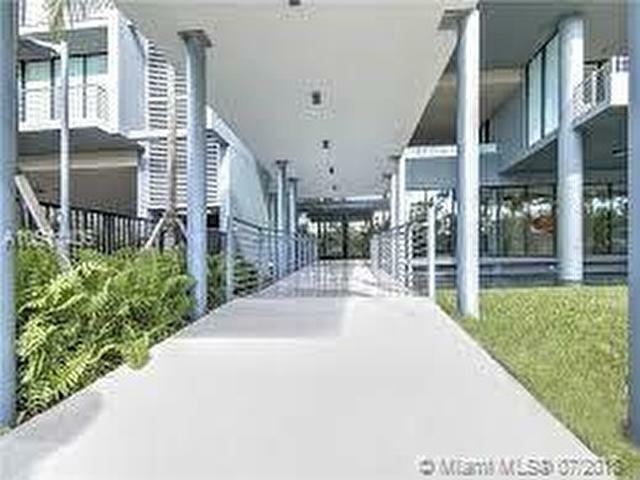 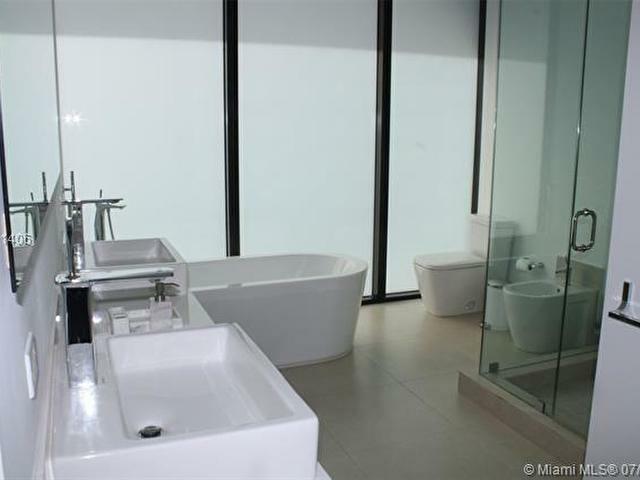 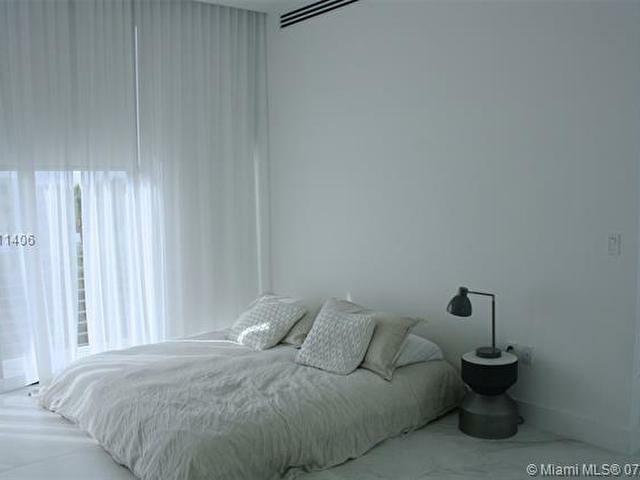 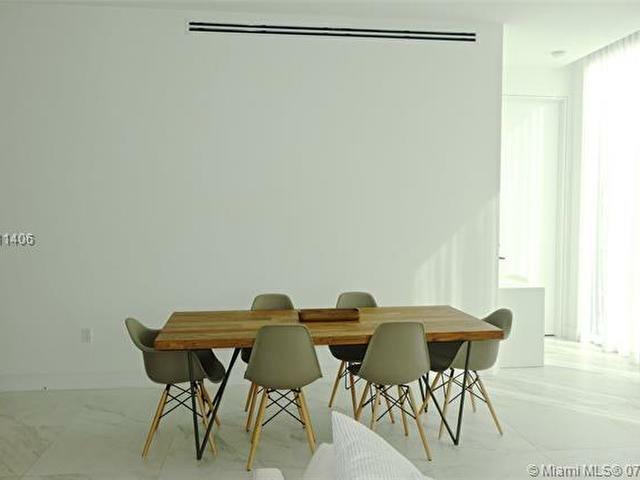 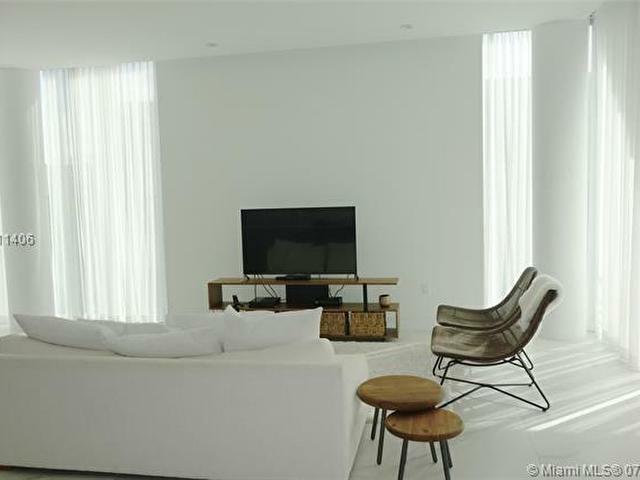 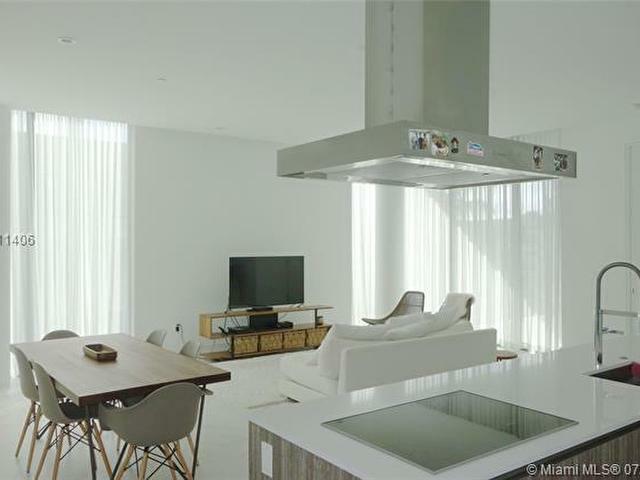 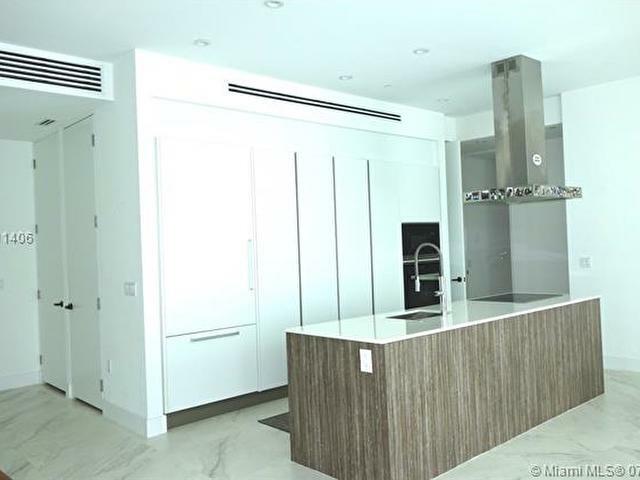 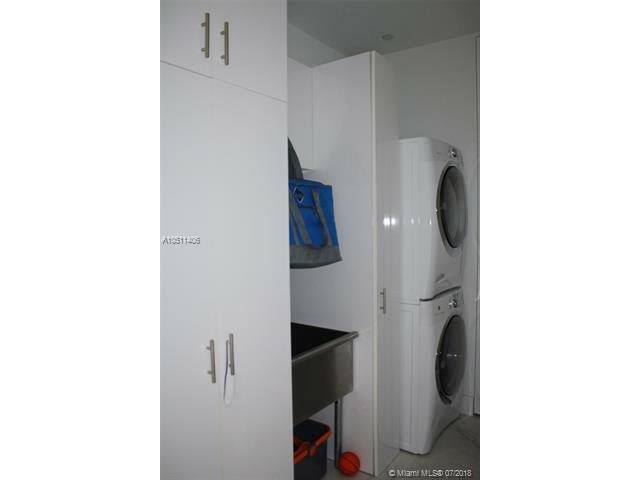 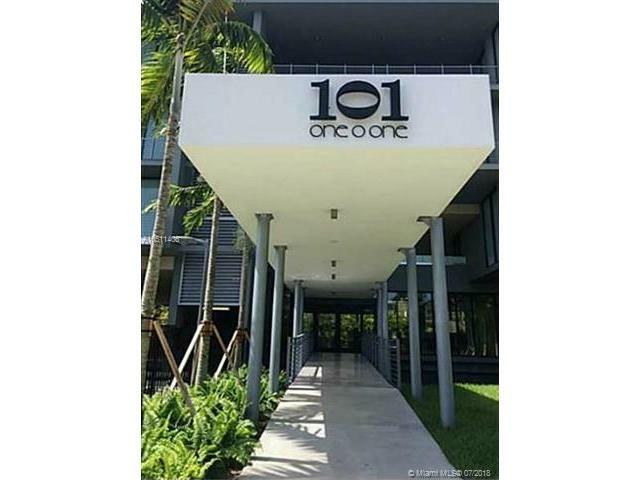 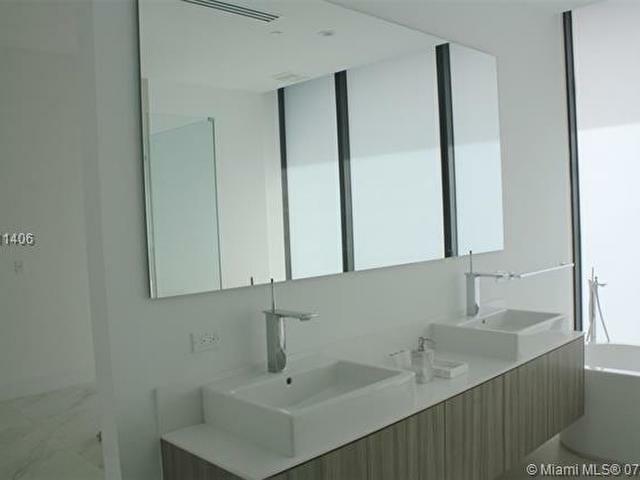 Totally new 3 bed/3.5 bath unit in the desirable 101 Key Biscayne, a contemporary new chic urban boutique building in the heart of Key Biscayne. 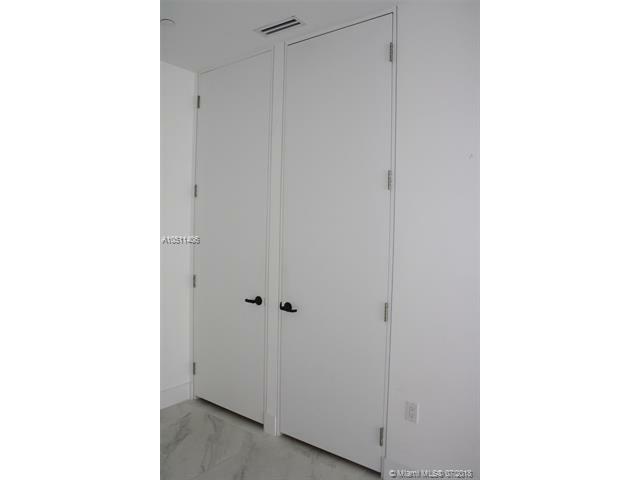 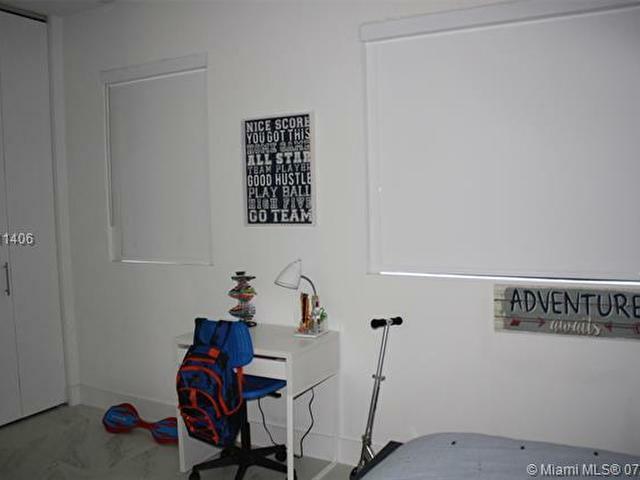 Floor to ceiling impact windows and doors. 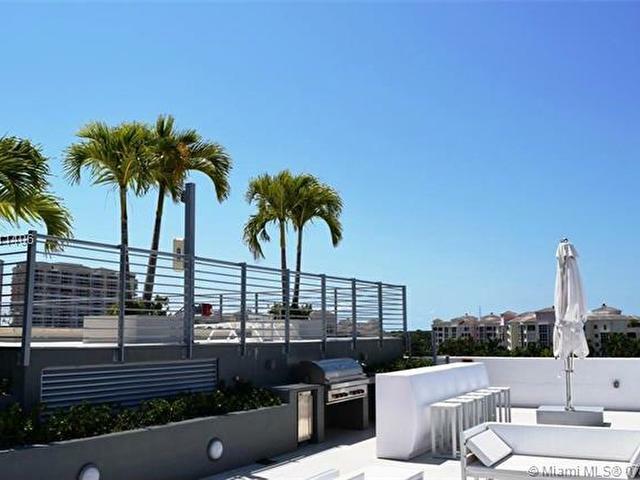 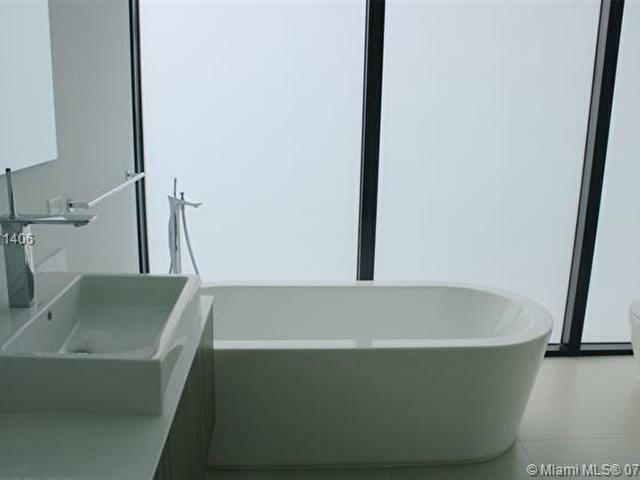 Large balcony to enjoy the outstanding views of the city. 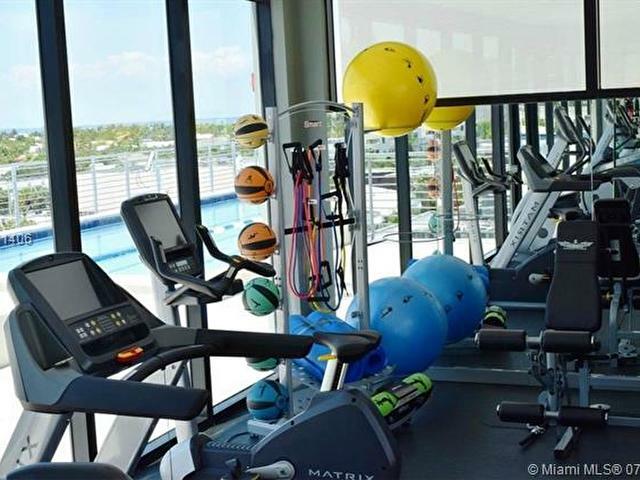 Price to rent!